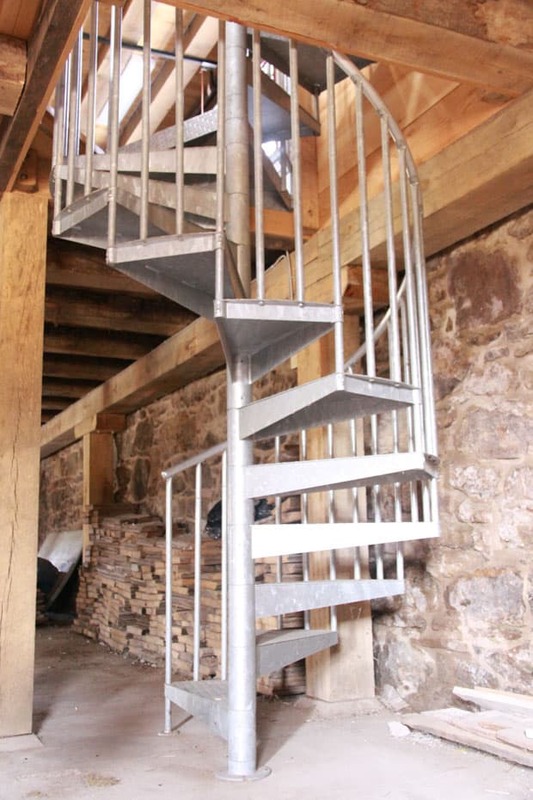 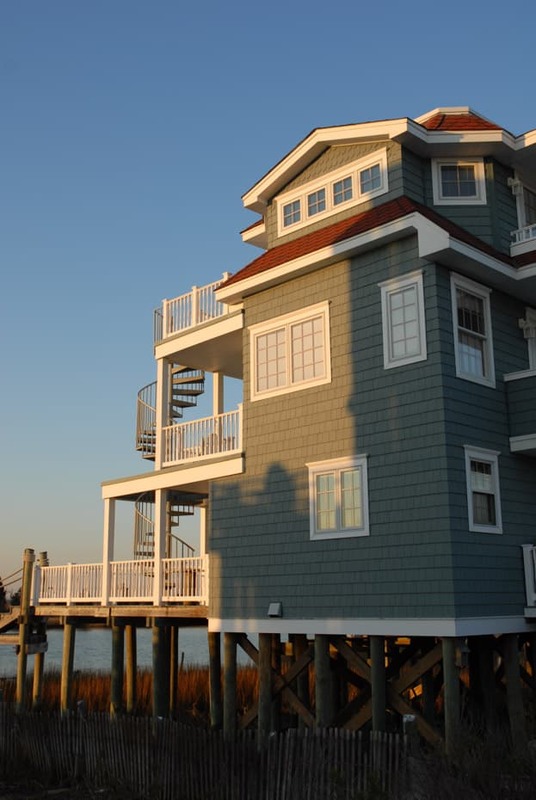 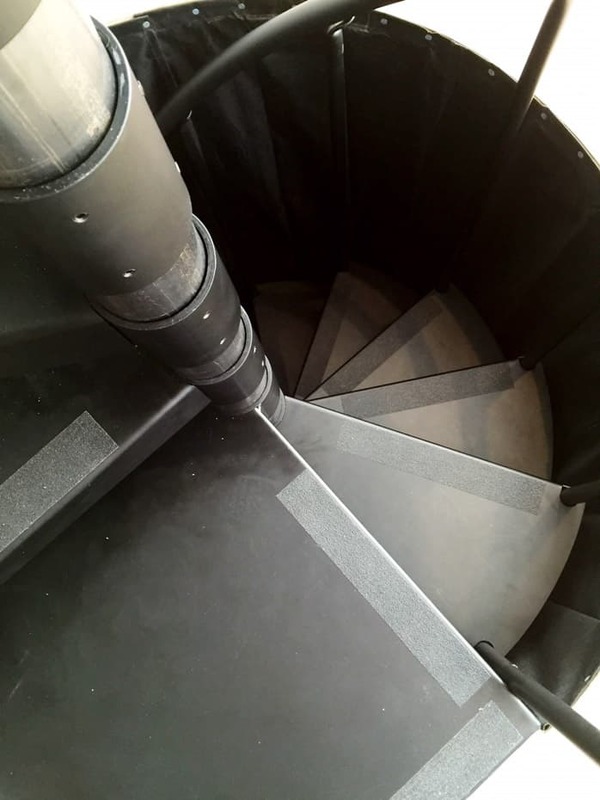 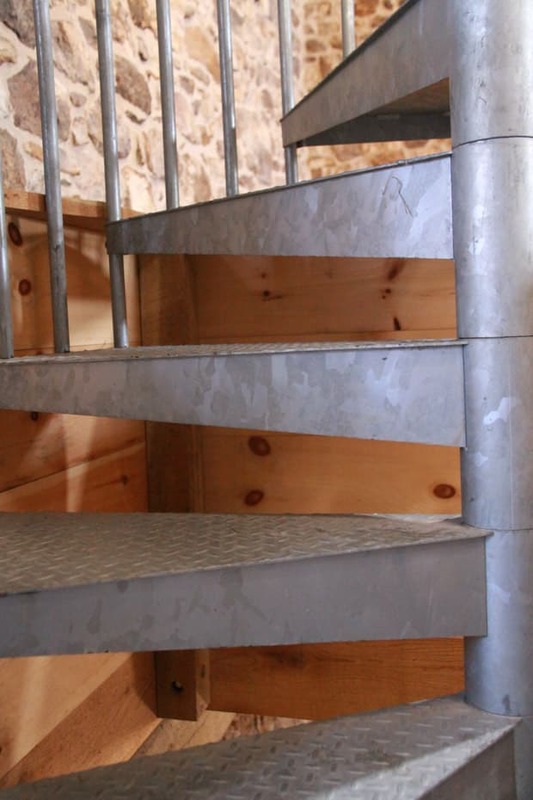 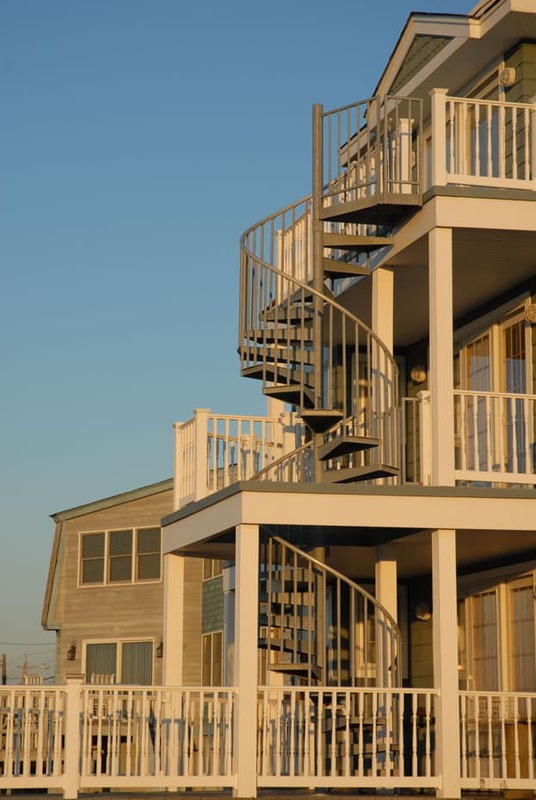 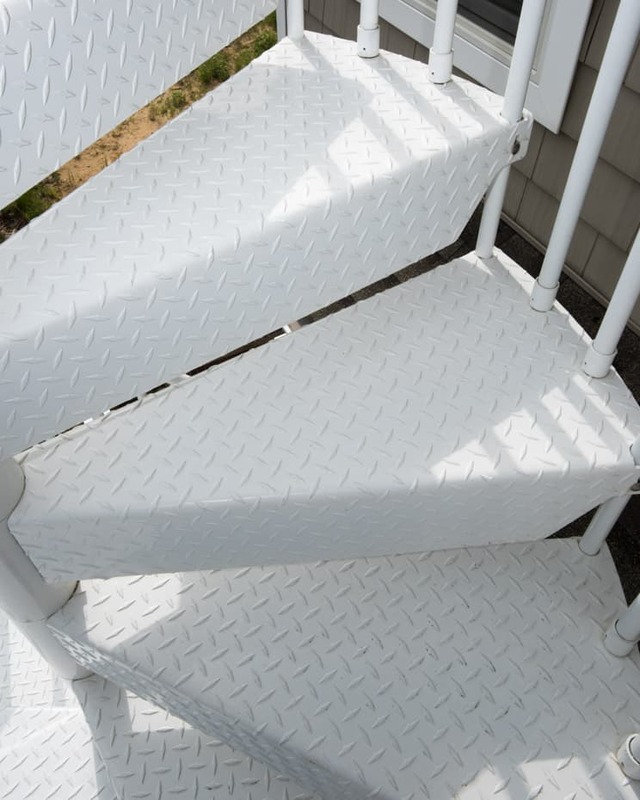 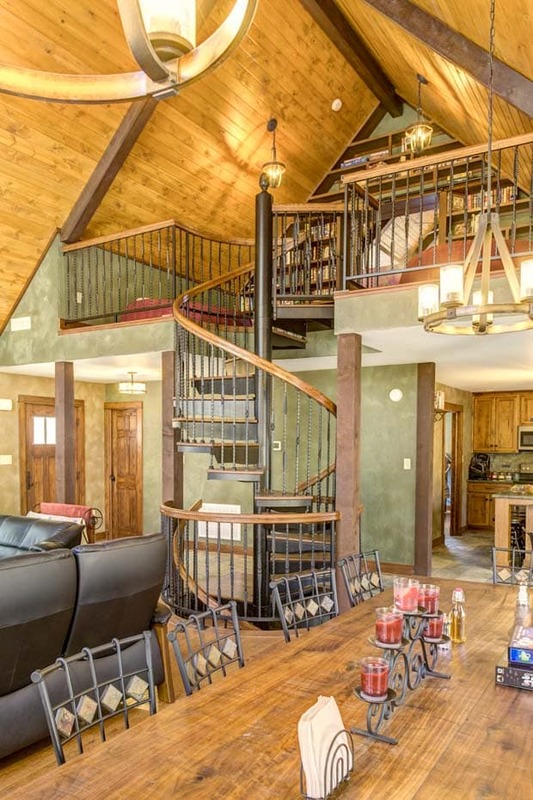 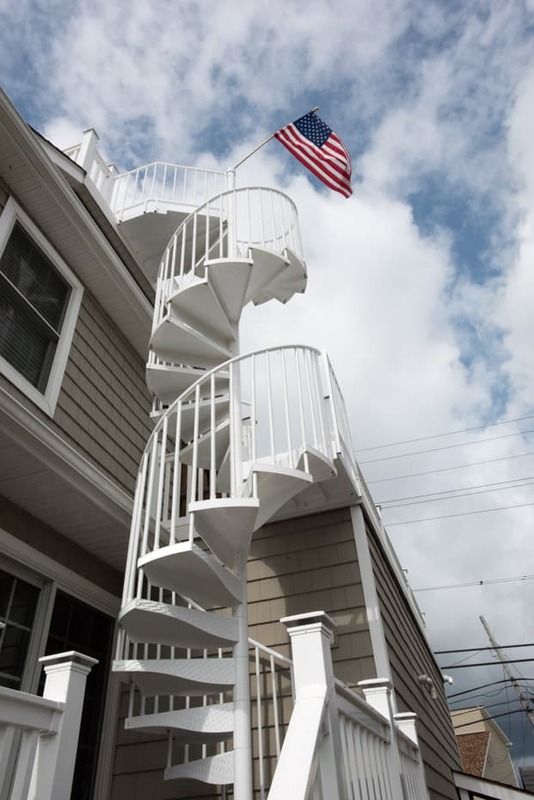 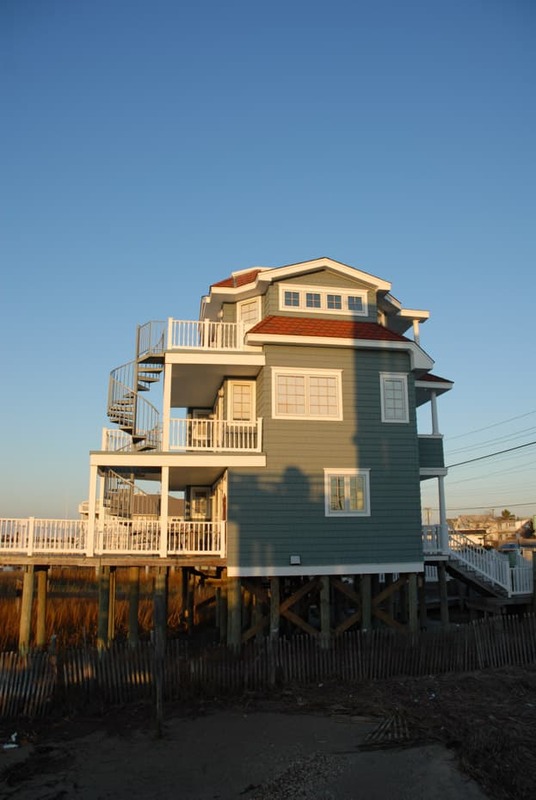 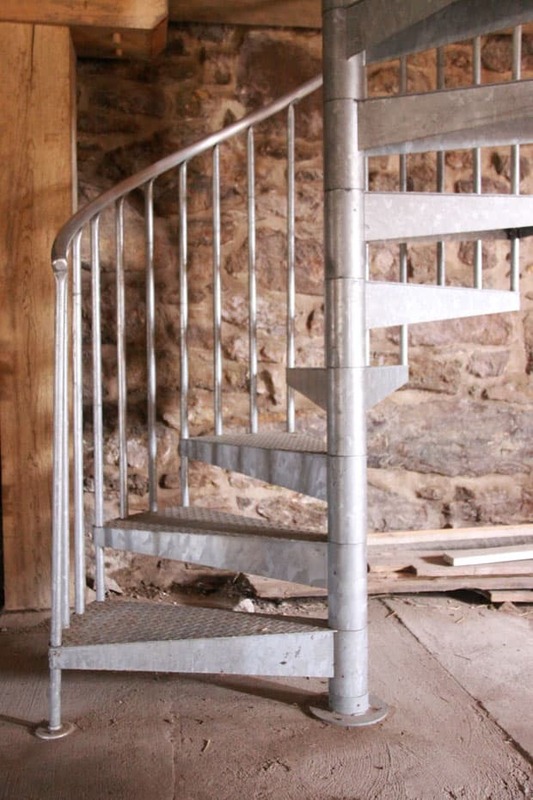 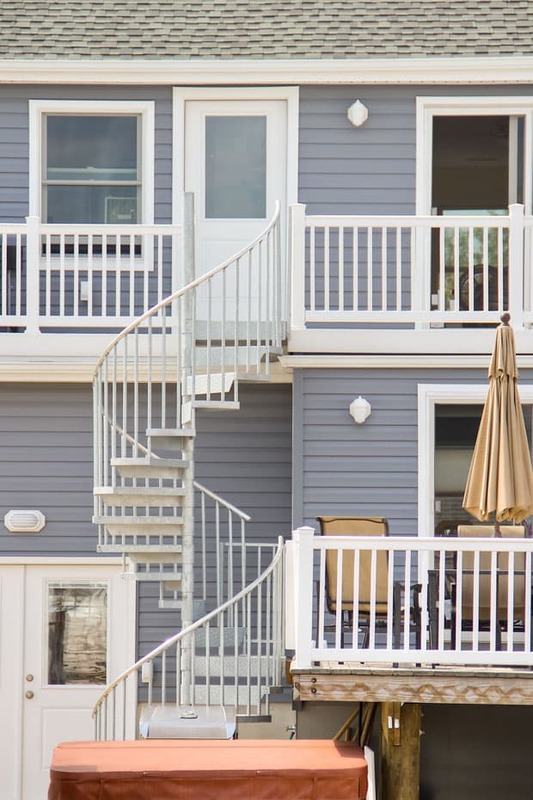 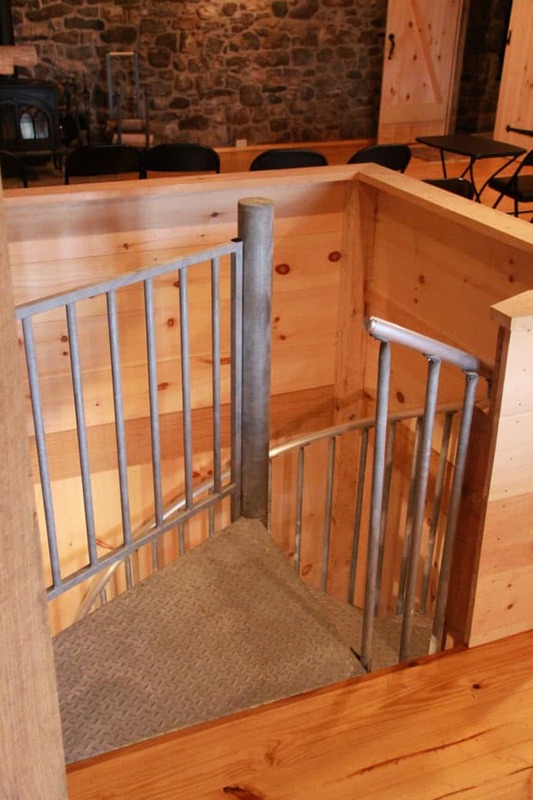 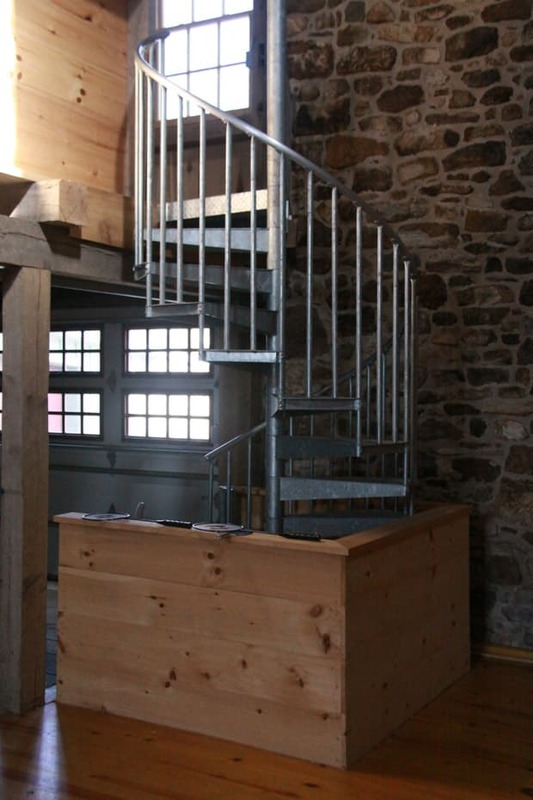 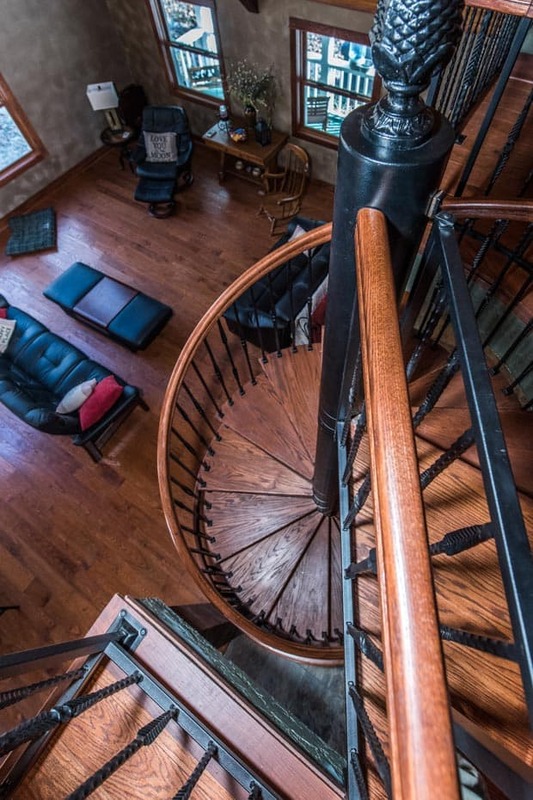 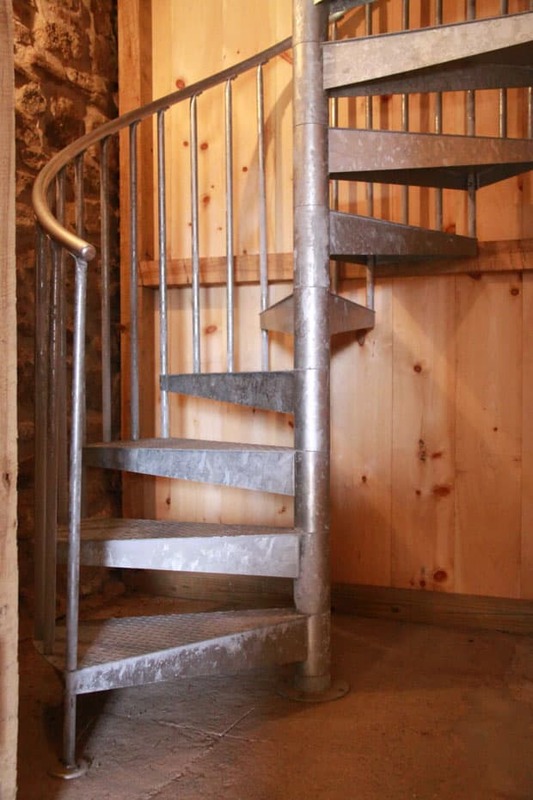 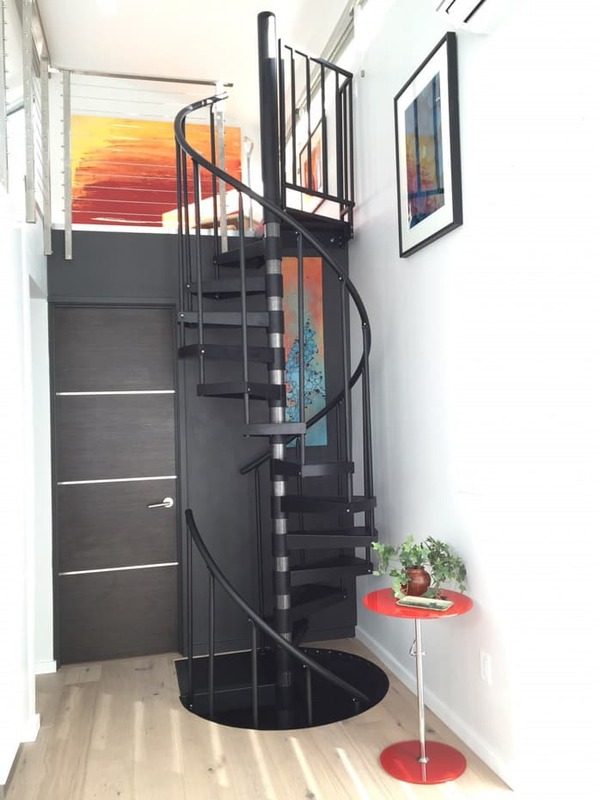 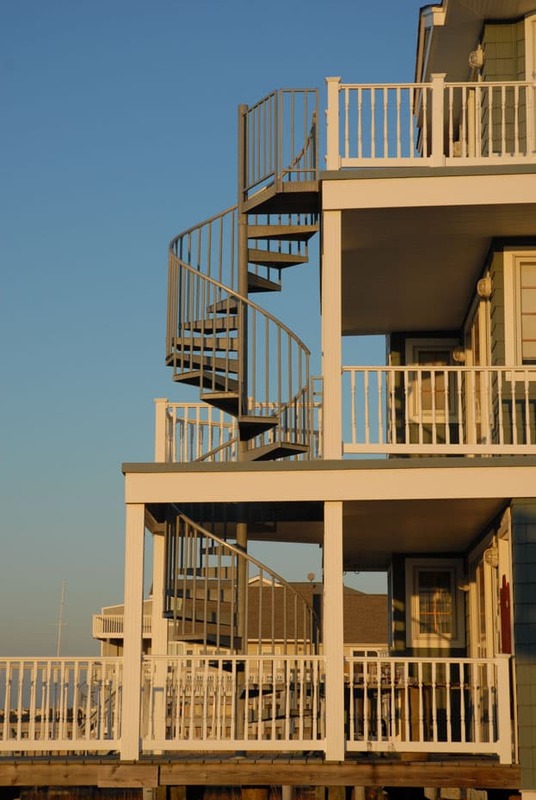 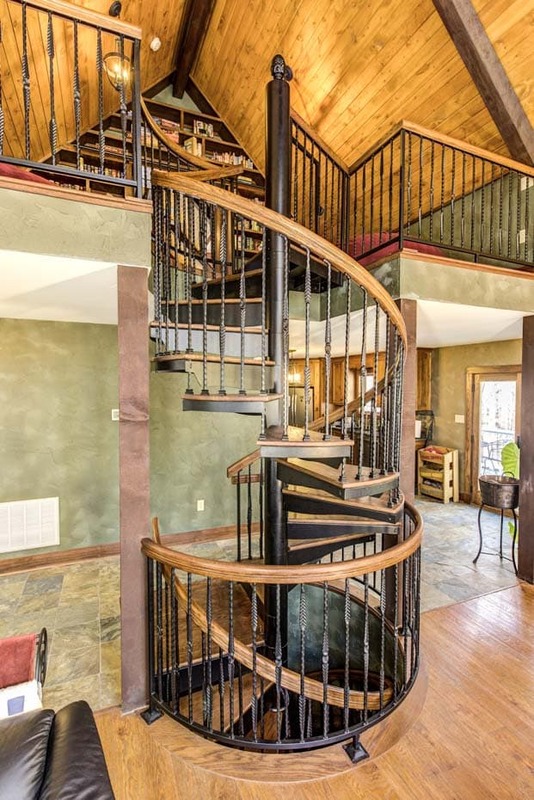 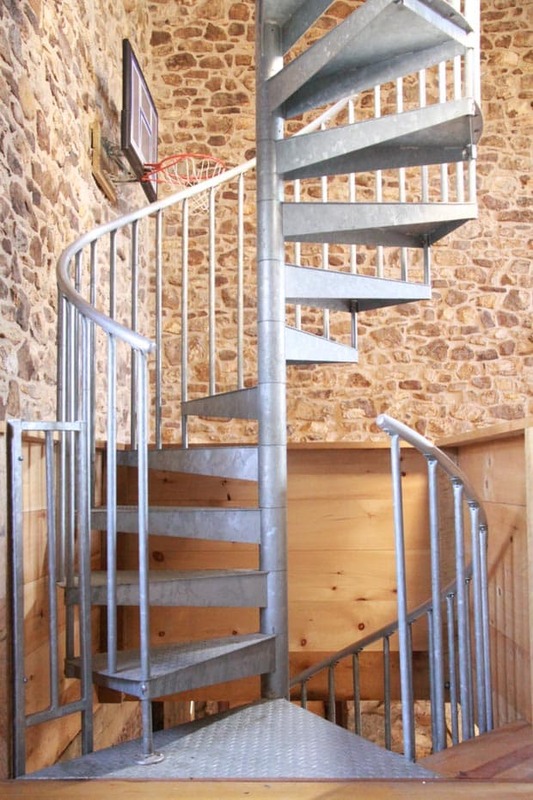 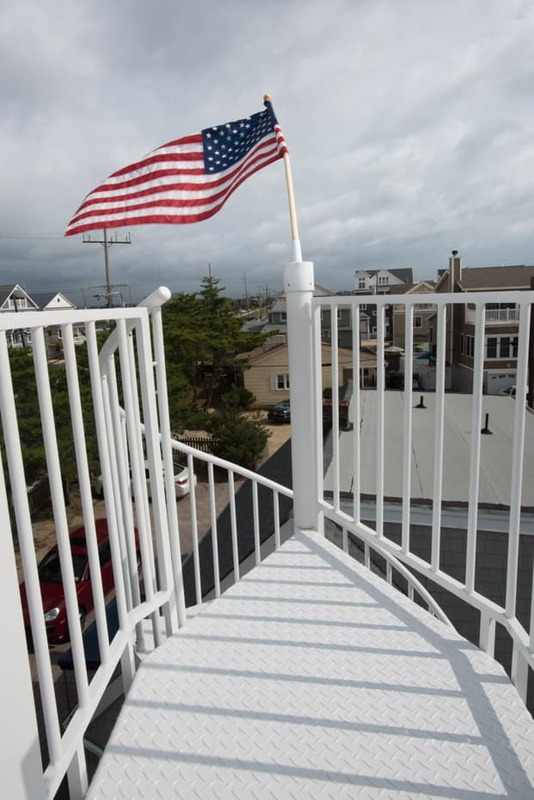 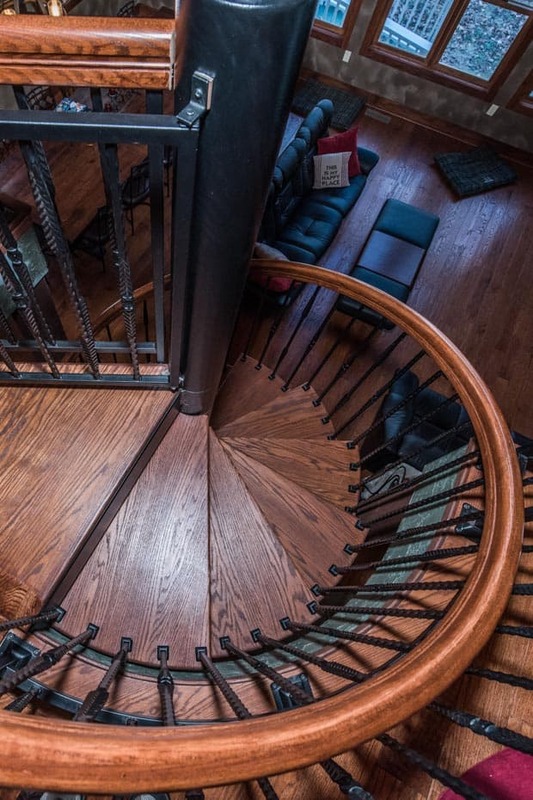 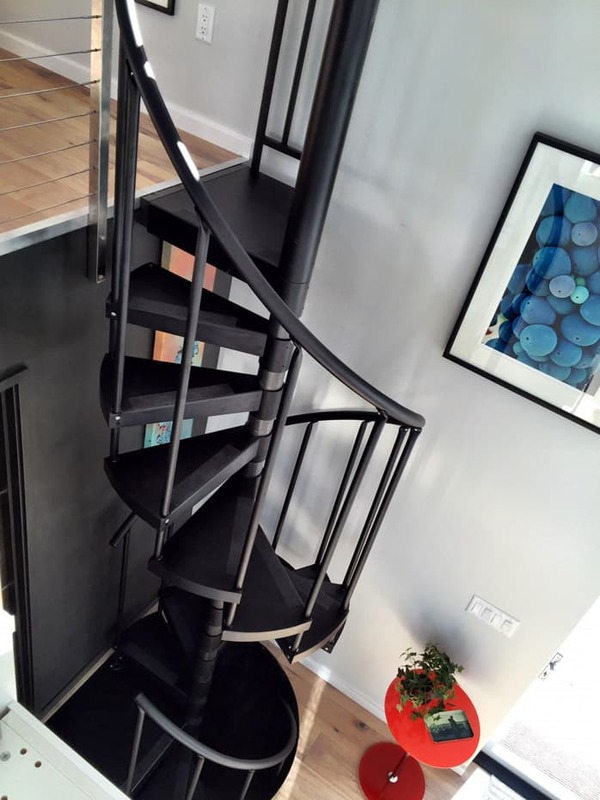 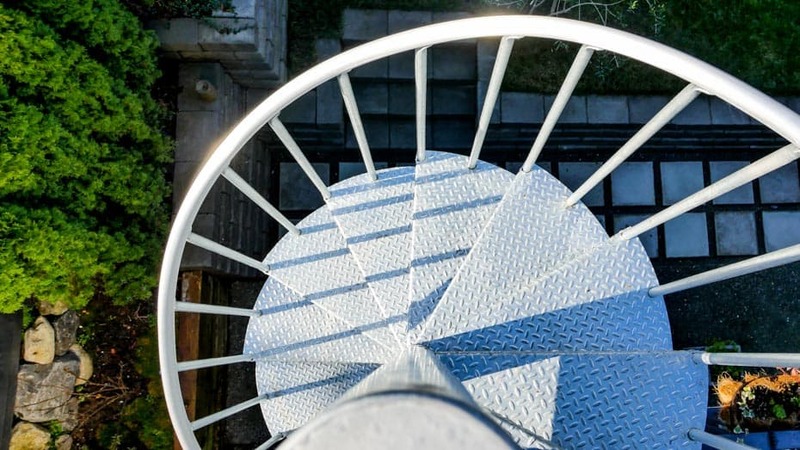 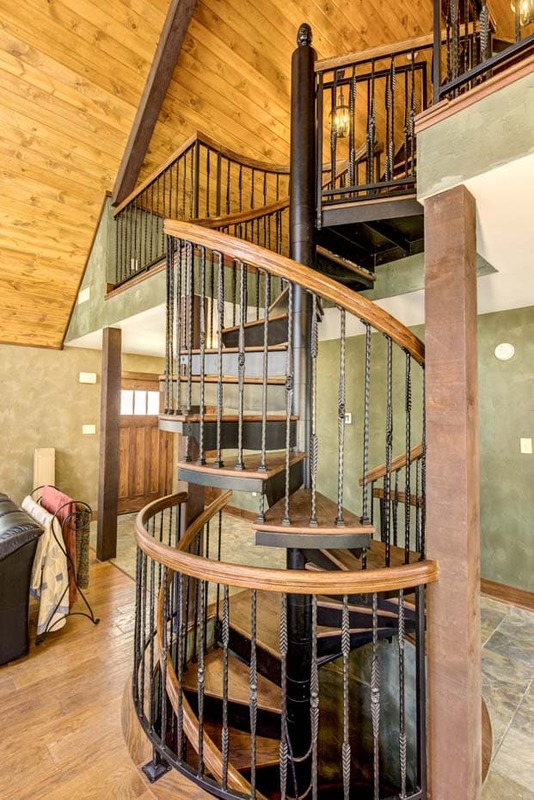 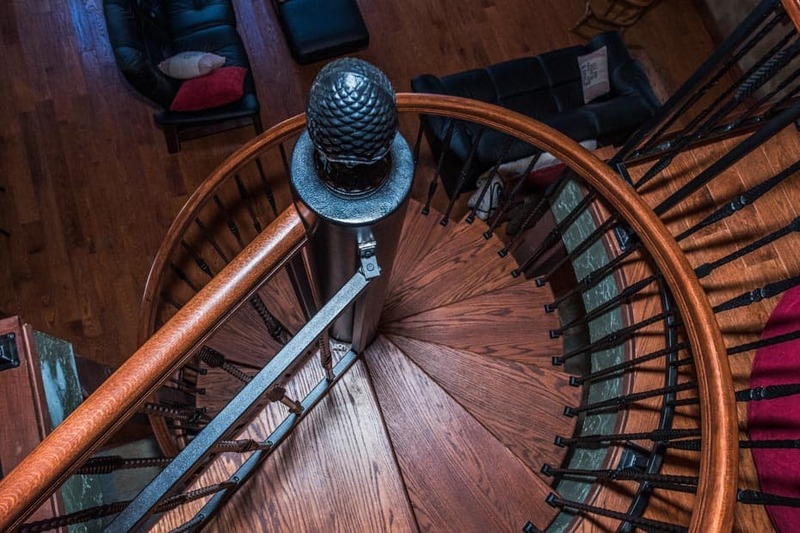 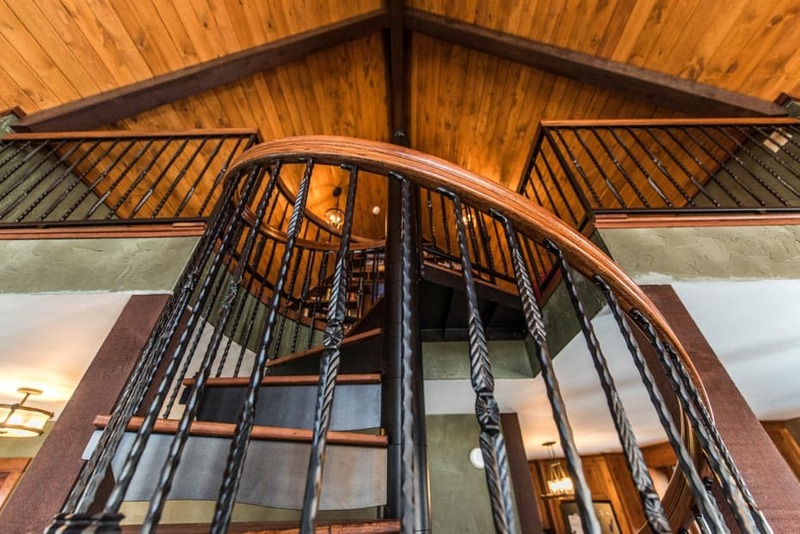 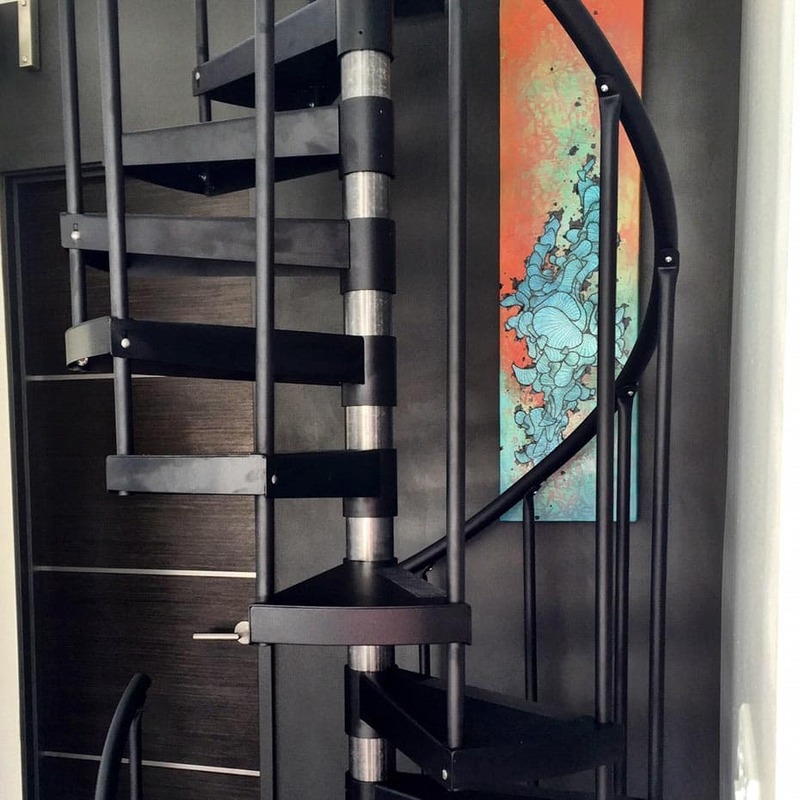 The applications for a double stack staircase or higher are more plentiful than you may think. 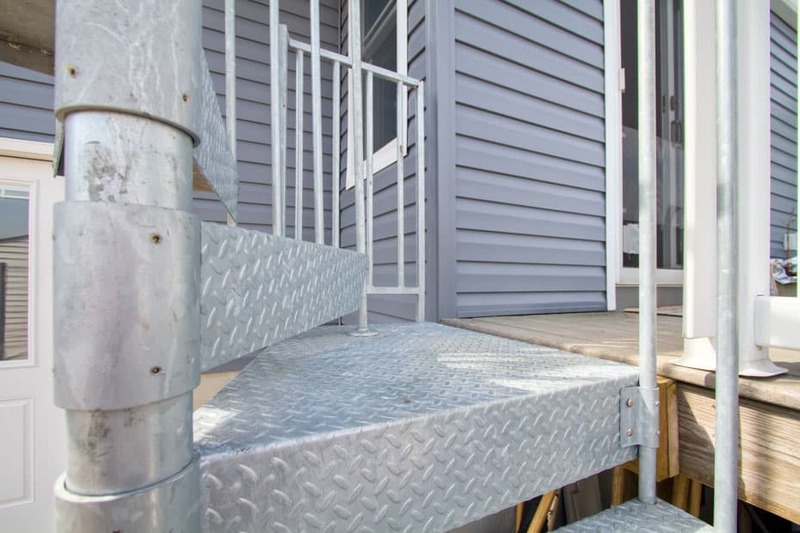 Consider exterior access on most forms of multi-family homes. 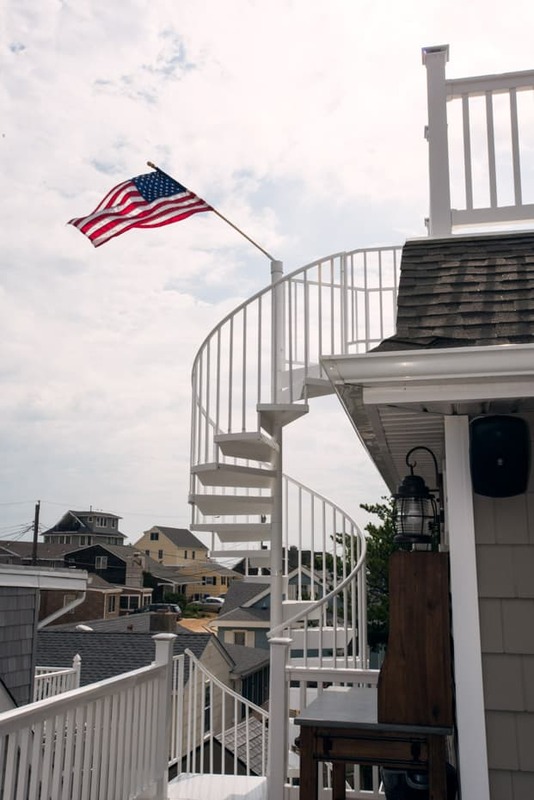 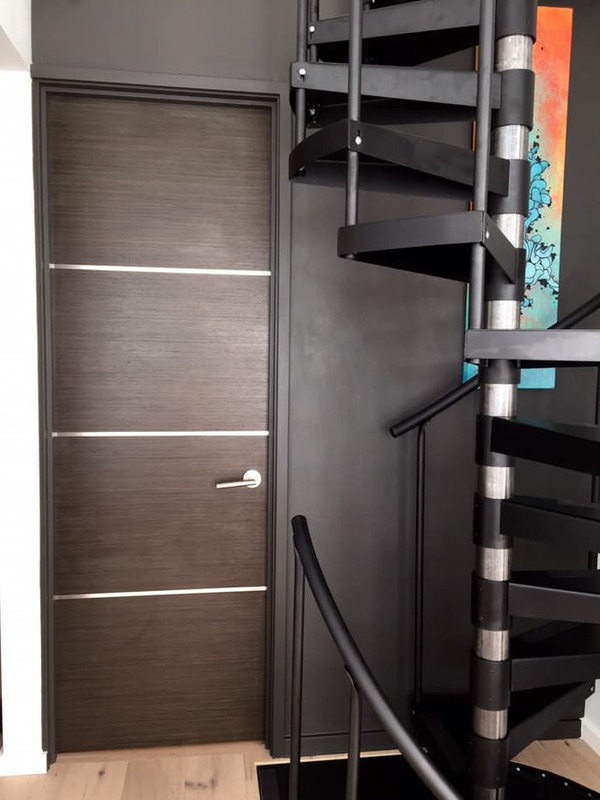 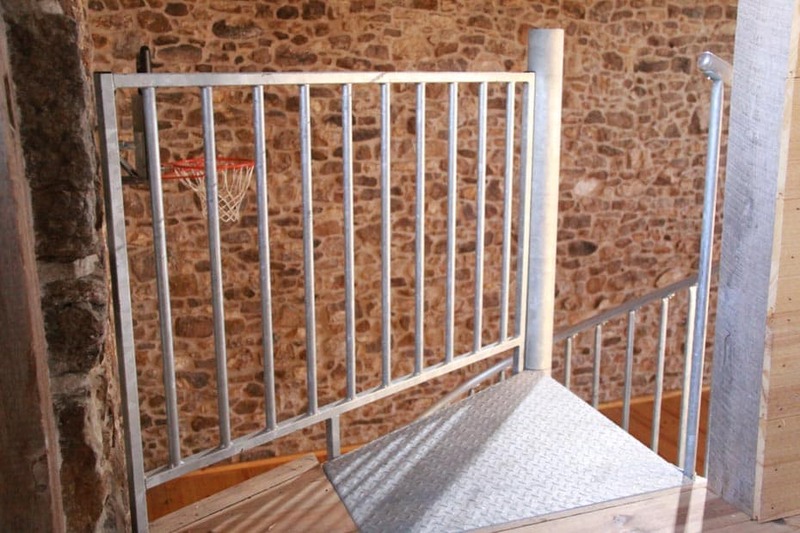 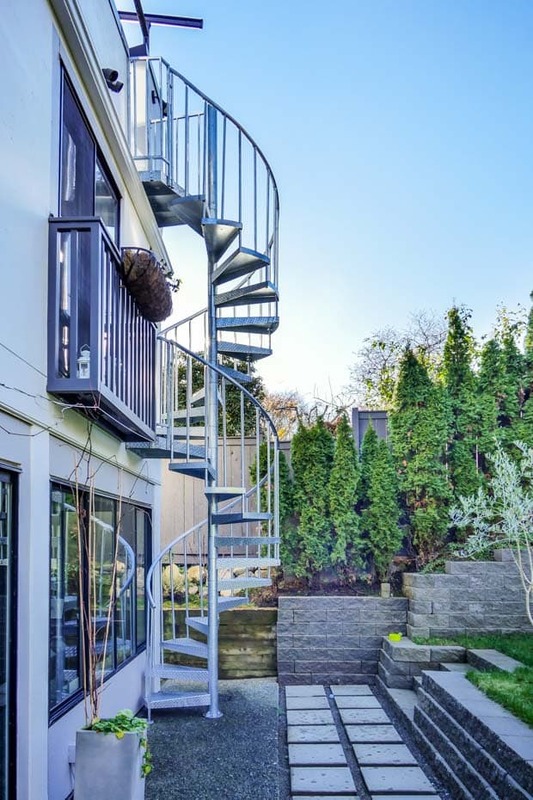 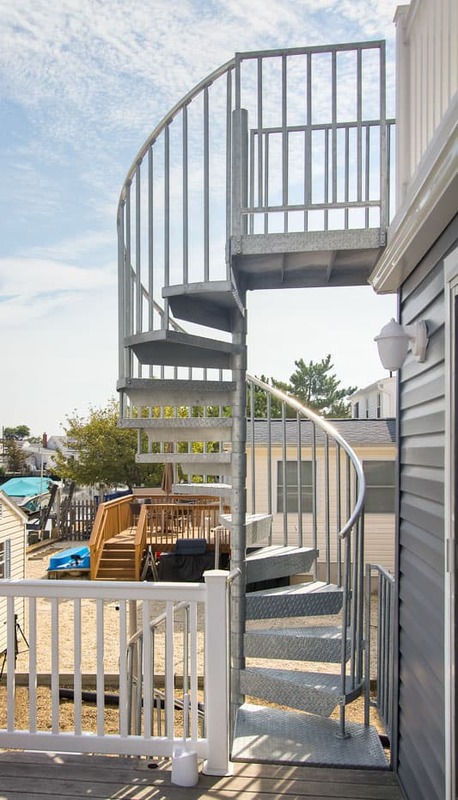 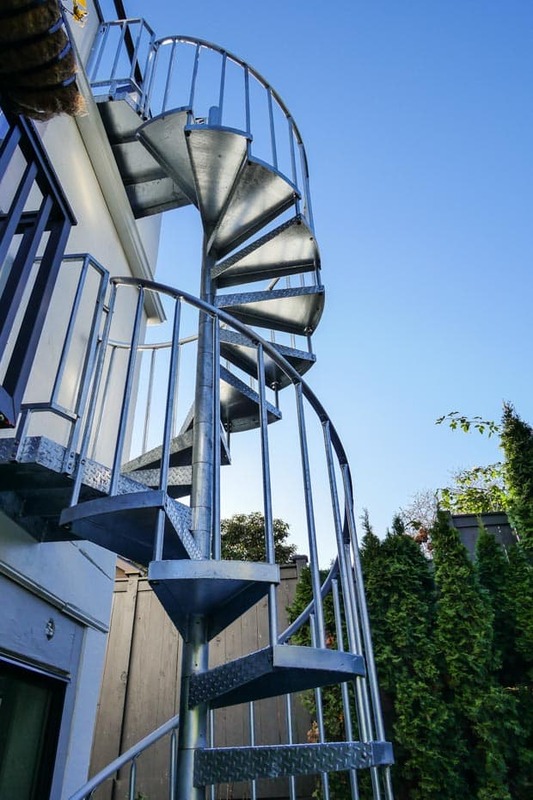 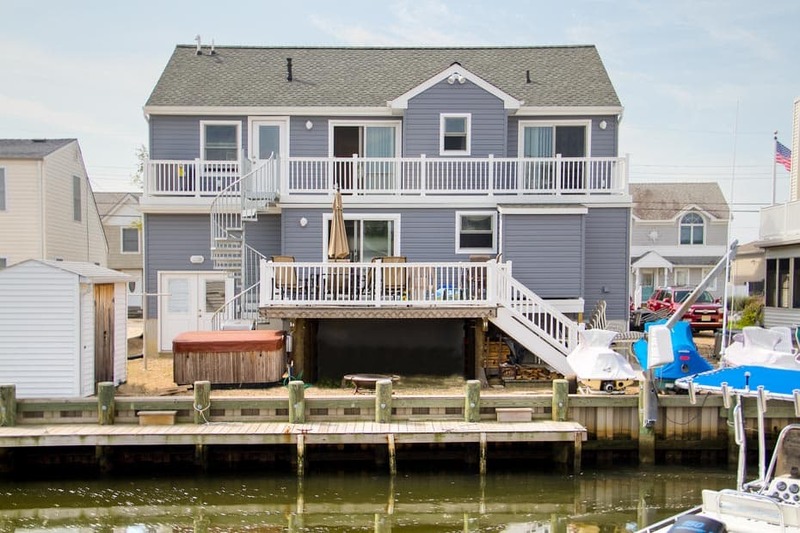 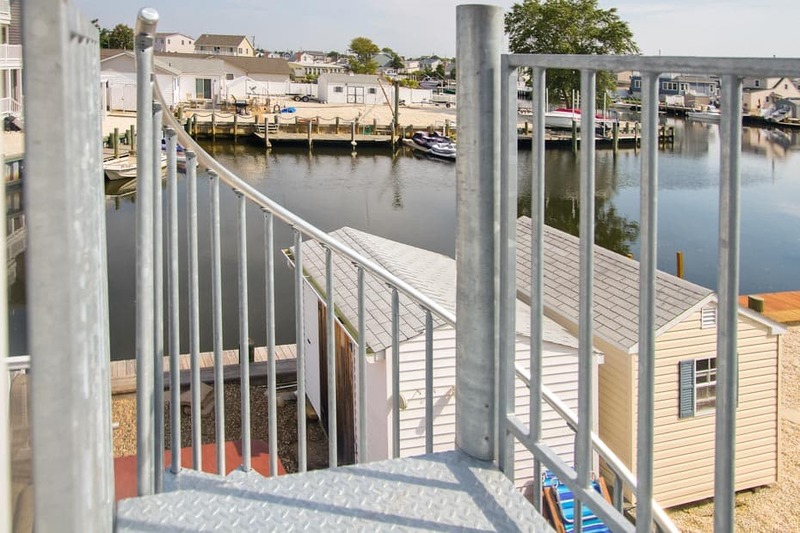 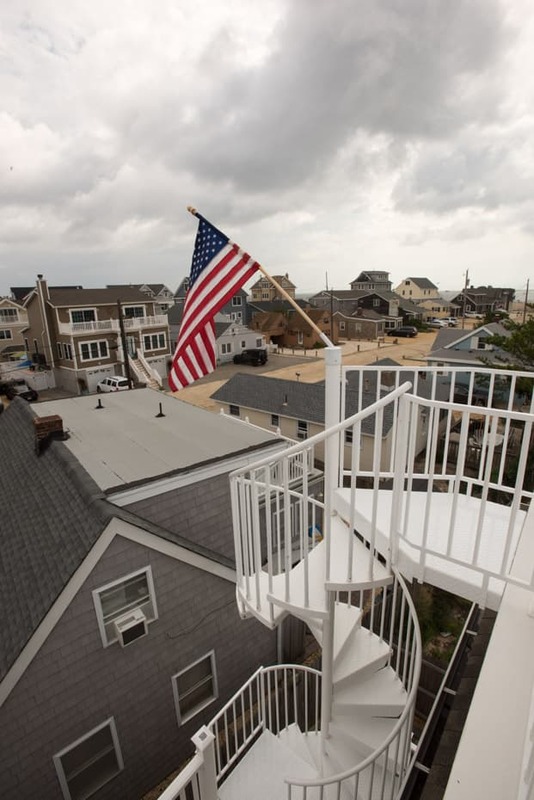 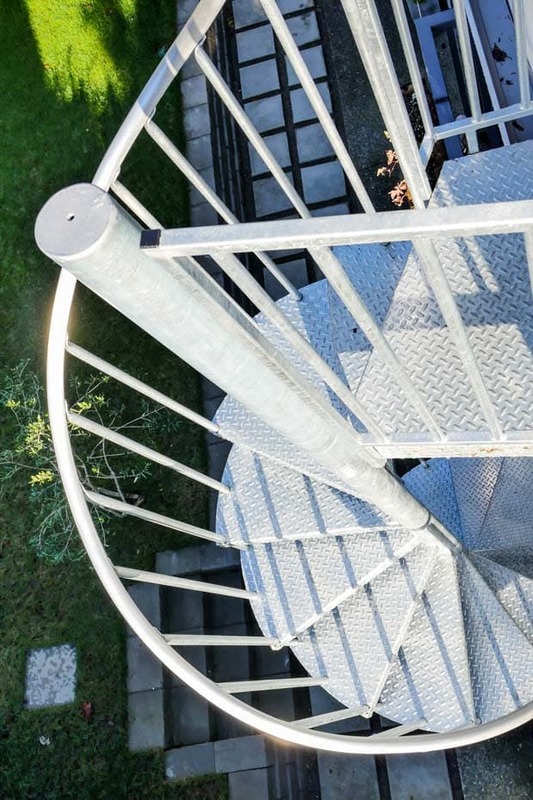 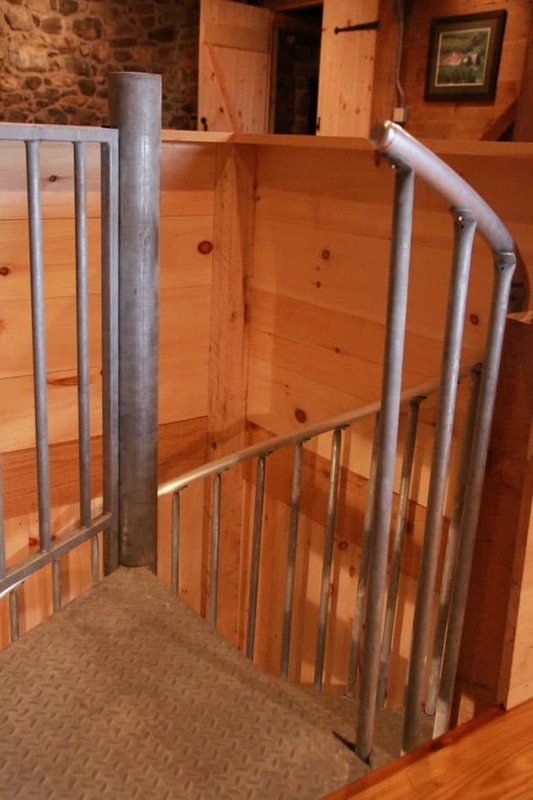 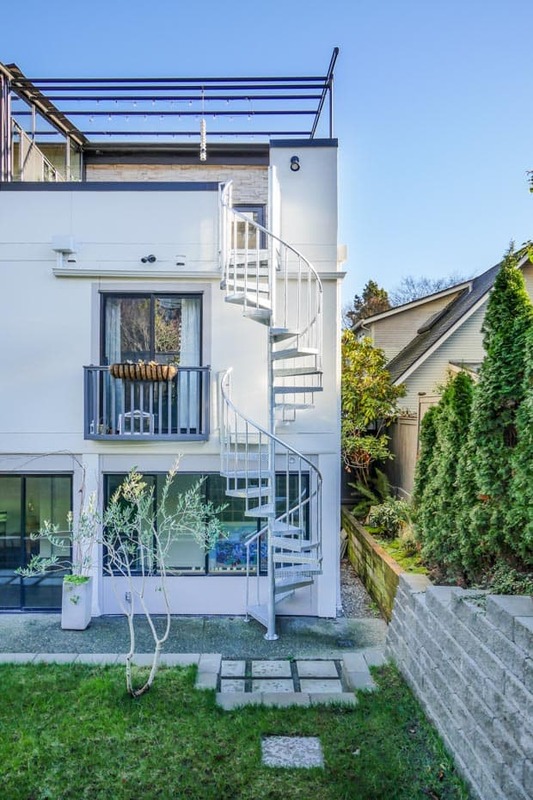 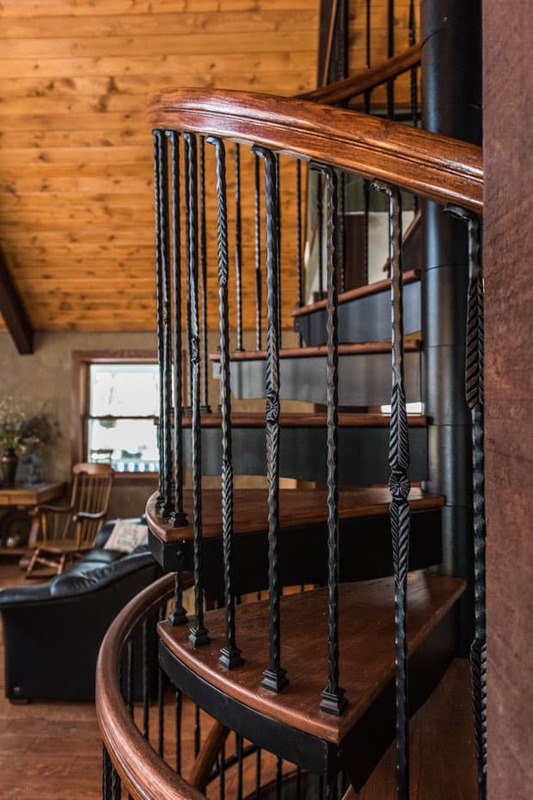 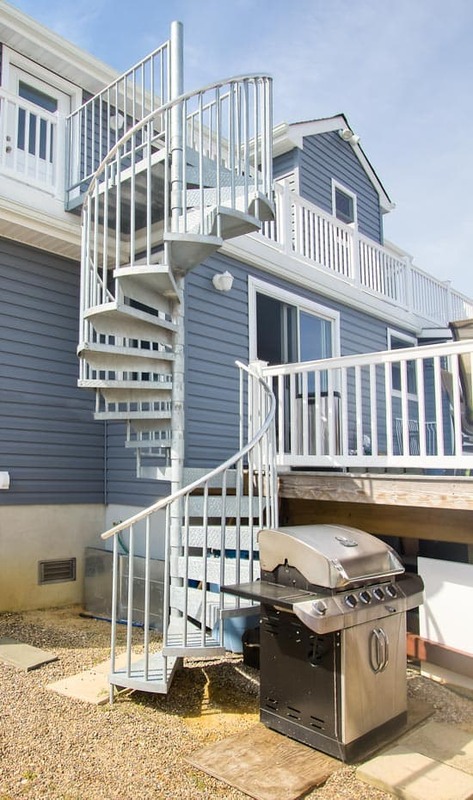 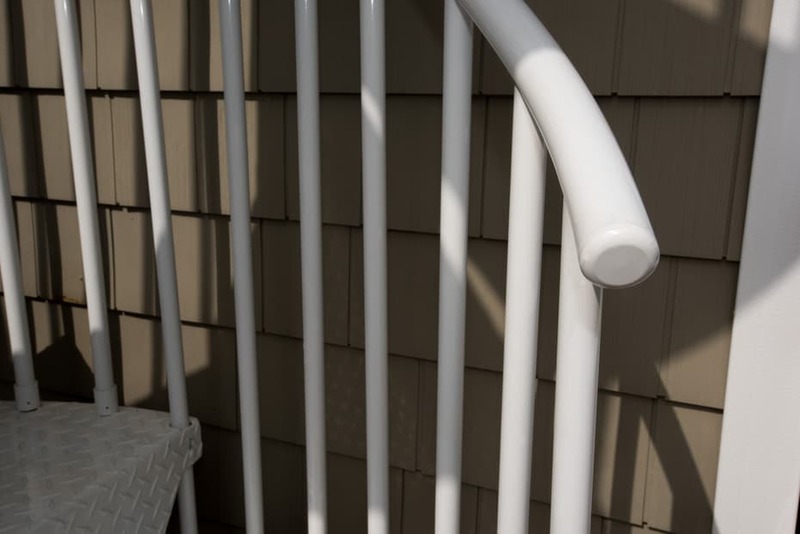 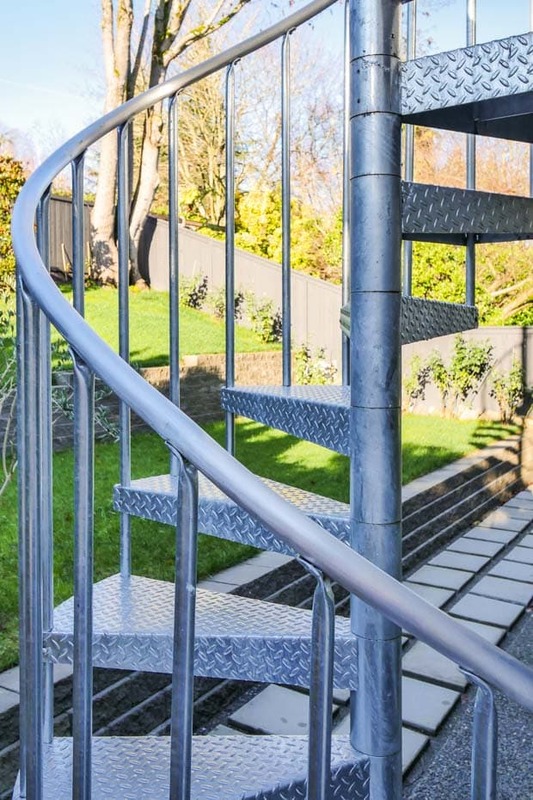 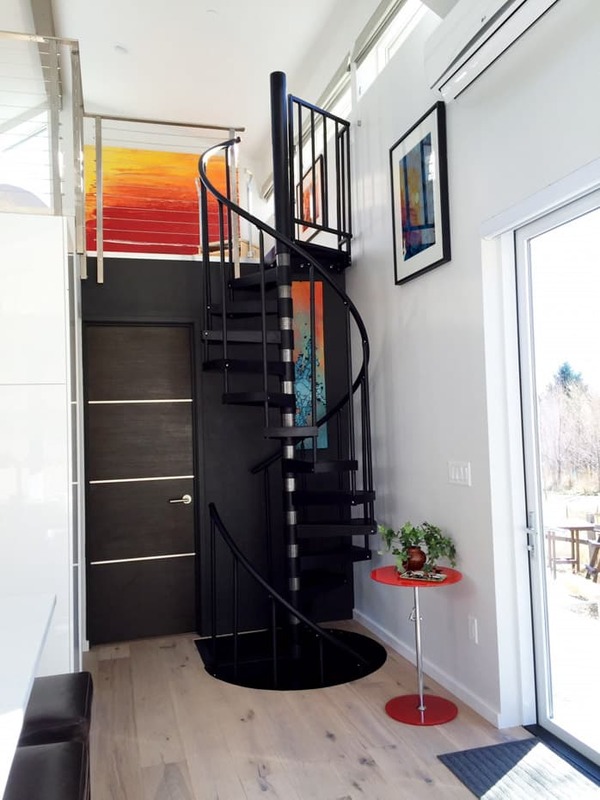 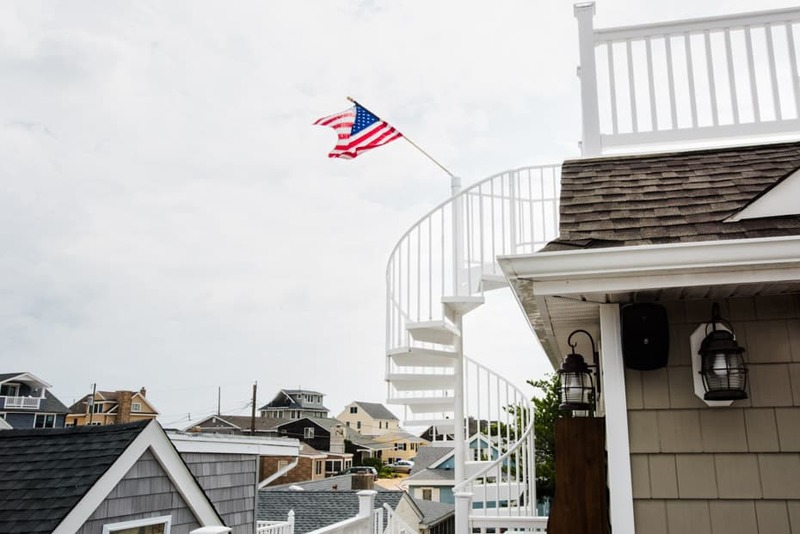 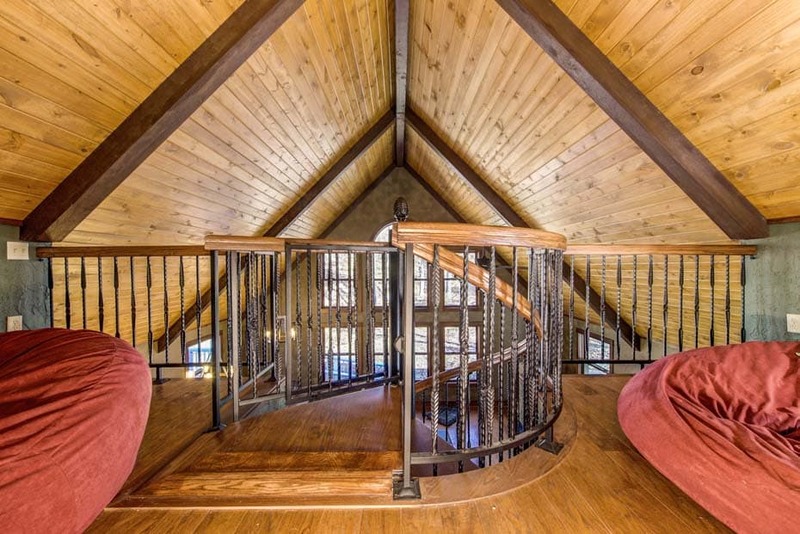 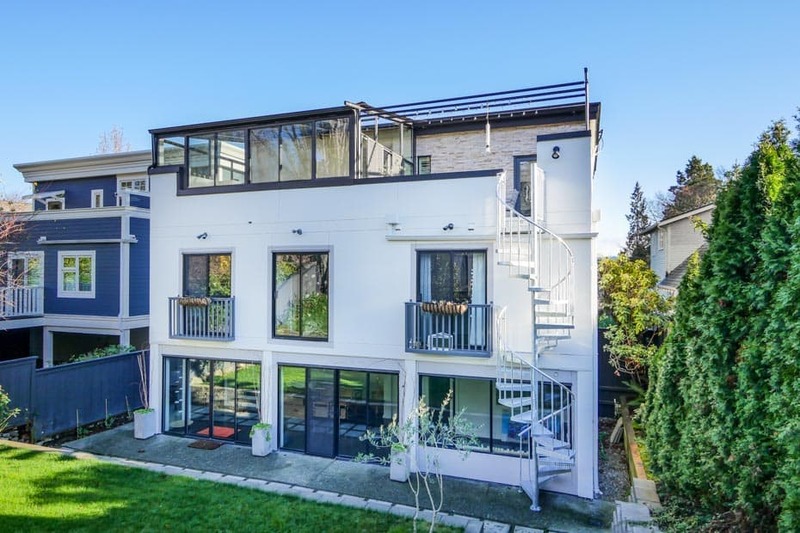 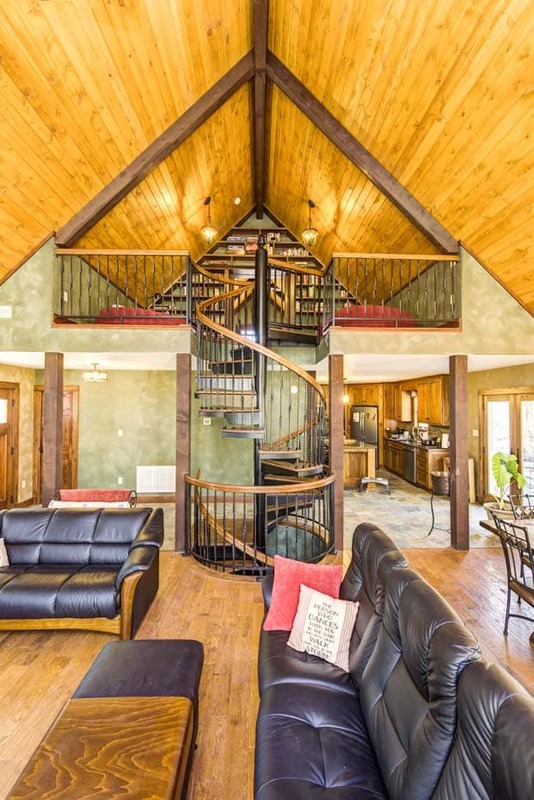 The ability to connect several floors in a structure like this would be highly beneficial and economical in terms of providing all residence with convenient and reliable egress. 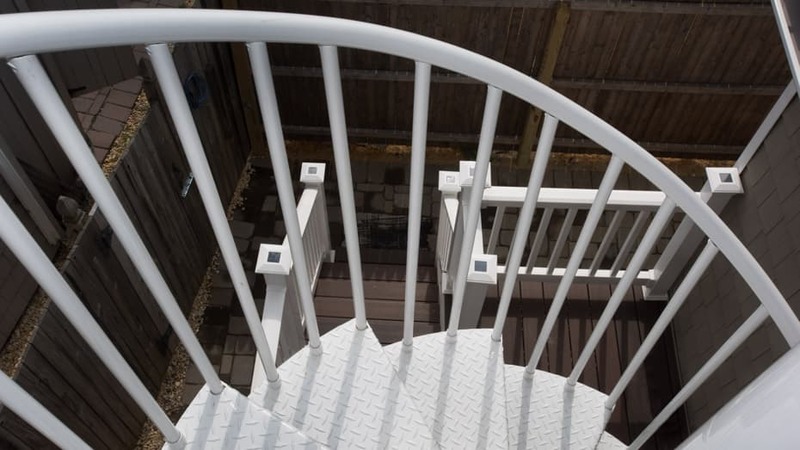 Your project, regardless of the high requirements, is easily underway thanks to this line.